Designed exclusively for Asterisk and Switchvox. 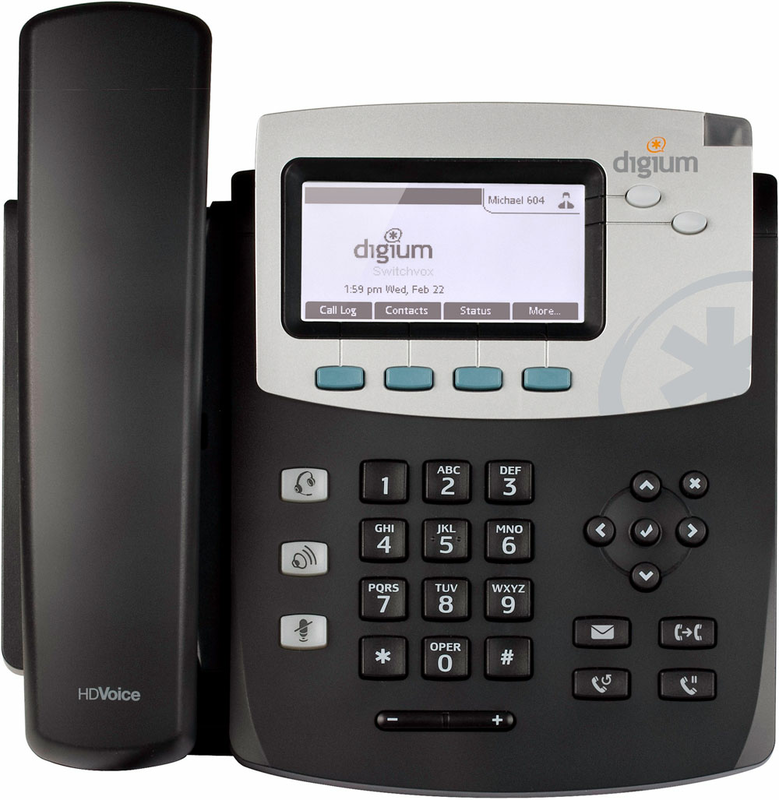 The Digium D40 features unprecedented HD Voice and plug-and-play deployment at a price that fits any budget. With multiple line appearances, context sensitive soft keys, and advanced applications, you can access the information you need instantly.